It is also a great material for ultra soft cushion covers, quilts and sheet sets. 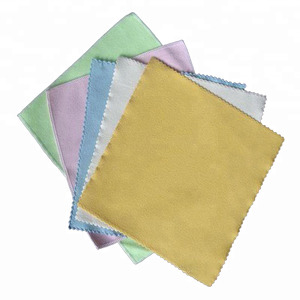 Minky Fabric is machine washable, does not shrink and can be placed in the dryer on a low heat. &bull; Care Instructions: Machine wash cold, tumble dry low. 4 YRS Hangzhou Xiang Jun Flame Retardant Technology Co., Ltd.
4 YRS Suzhou Eager Textile Co., Ltd.
8. Quality Control : Many skill workers in our factory control strictly quailty and perfect managerment and production ensure the delivery time. Buyer Attention We can make any upholstery fabric according to your requirement with reasonable price, high quality and best service. If you are interested in our products and company, please leave a message here or E-mail to us, we will reply you in 24 hours. Quilt cover : 200X230 $4.10 Bed sheet : 230X220 Pillowcase : 50X75 70X70 85g 4pcs. Quilt cover : 200X230 $4.10 Bed sheet : 230X220 Pillowcase : 50X75 70X70 125g 4 pcs. Quilt cover : 200X230 $6.50 Bed sheet : 250X250 Pillowcase : 50X75 Note: The above size is for your reference, any size is okay for us. 2 YRS Jiangyin Zhenhong Printing And Dyeing Co., Ltd.
1 YRS Changshu Chengmei Knitting Garment Co., Ltd.
We usually do as per customer's request, please send email if you have special packing. b) Making order: days For urgent order, Could be faster, please send email to negotiate. We have after sale service department, they will follow the quality service after you get our goods within 3 months. All the packing details according to your special requirement. We can according to your specification give you a counter sample and price. b). 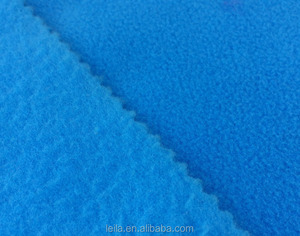 If you need the fabrics urgently, we will try our best to make it in time. 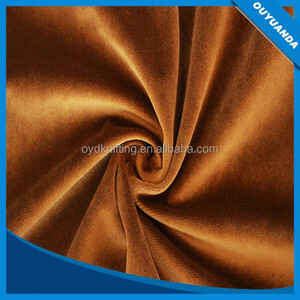 Alibaba.com offers 7,205 polyester 200 gsm products. About 8% of these are bag fabric, 8% are 100% polyester fabric, and 6% are knitted fabric. 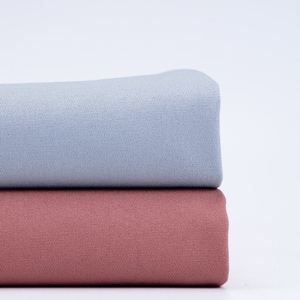 A wide variety of polyester 200 gsm options are available to you, such as home textile, awning, and dress. You can also choose from anti-static, shrink-resistant, and tear-resistant. As well as from 100% polyester, polyester / cotton. 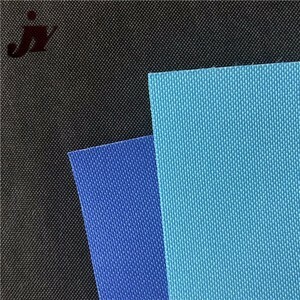 And whether polyester 200 gsm is oxford fabric, mesh fabric, or taffeta fabric. 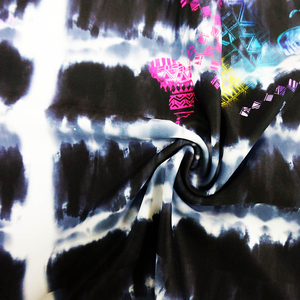 There are 7,205 polyester 200 gsm suppliers, mainly located in Asia. 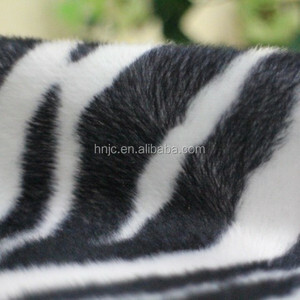 The top supplying country is China (Mainland), which supply 100% of polyester 200 gsm respectively. 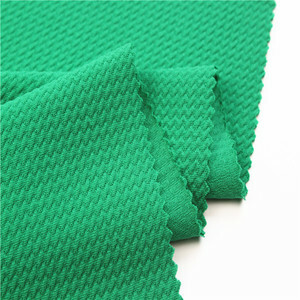 Polyester 200 gsm products are most popular in North America, Oceania, and Northern Europe. You can ensure product safety by selecting from certified suppliers, including 812 with Other, 600 with ISO9001, and 350 with ISO14001 certification.